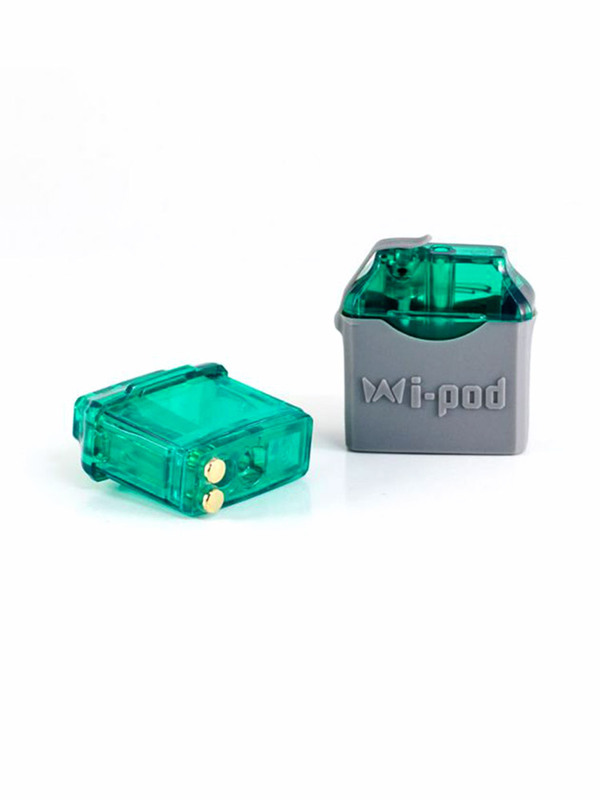 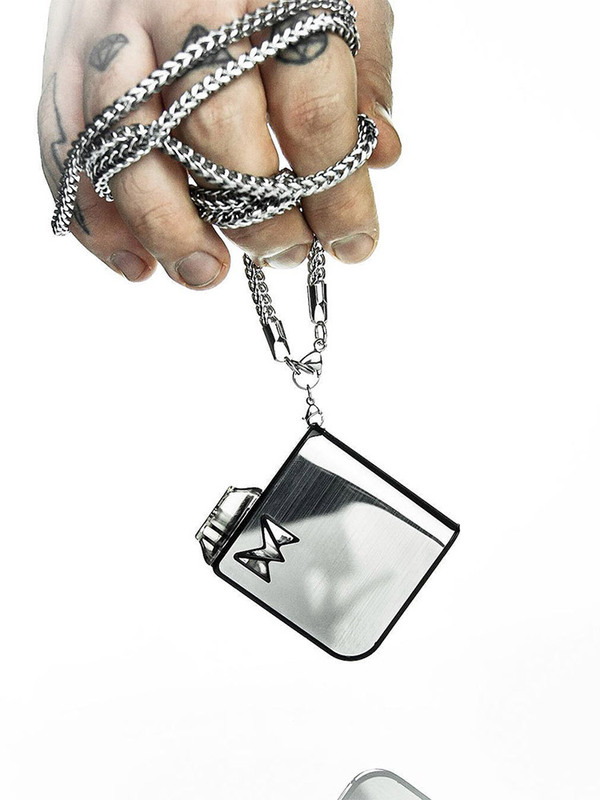 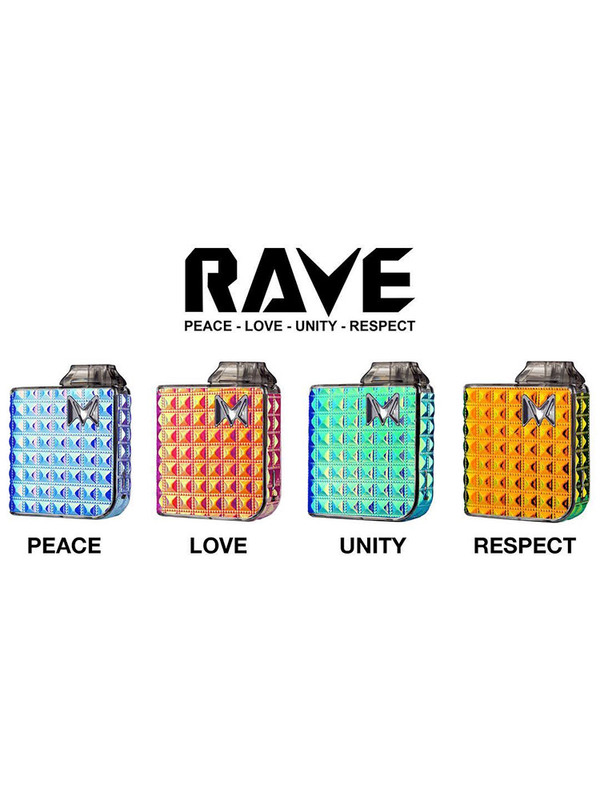 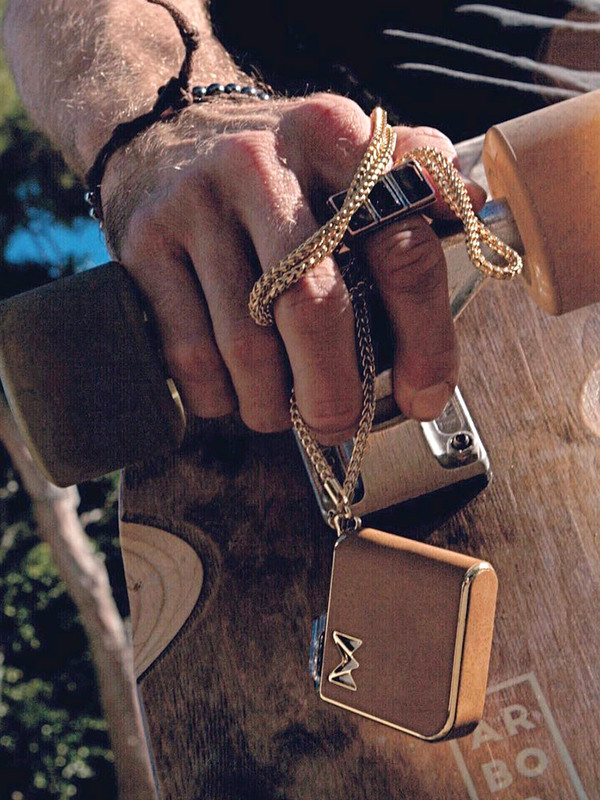 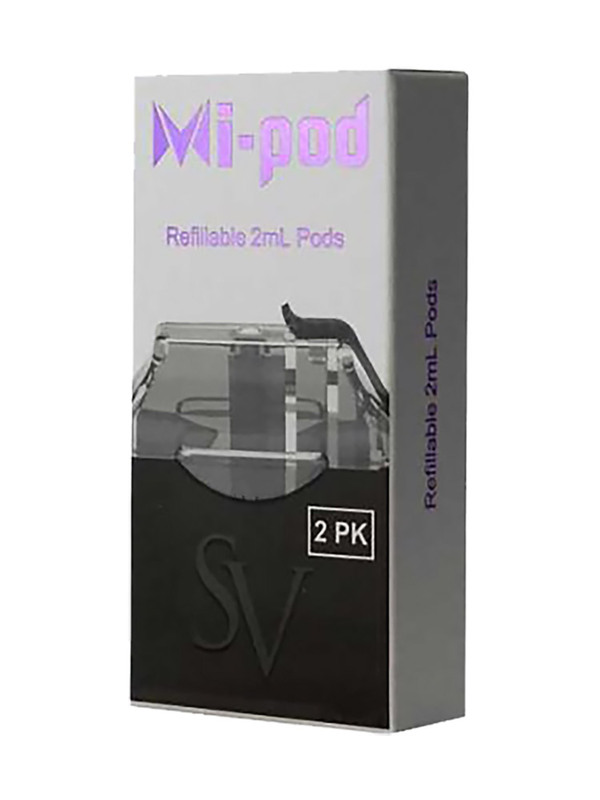 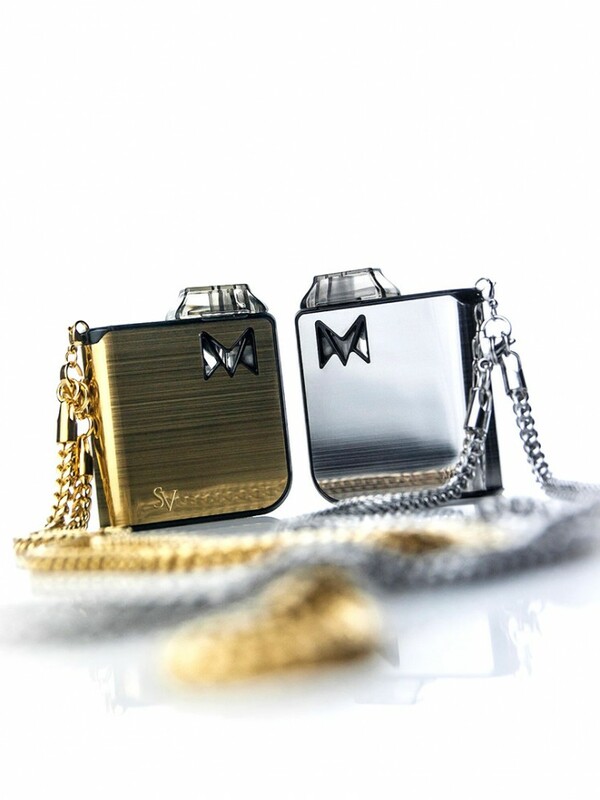 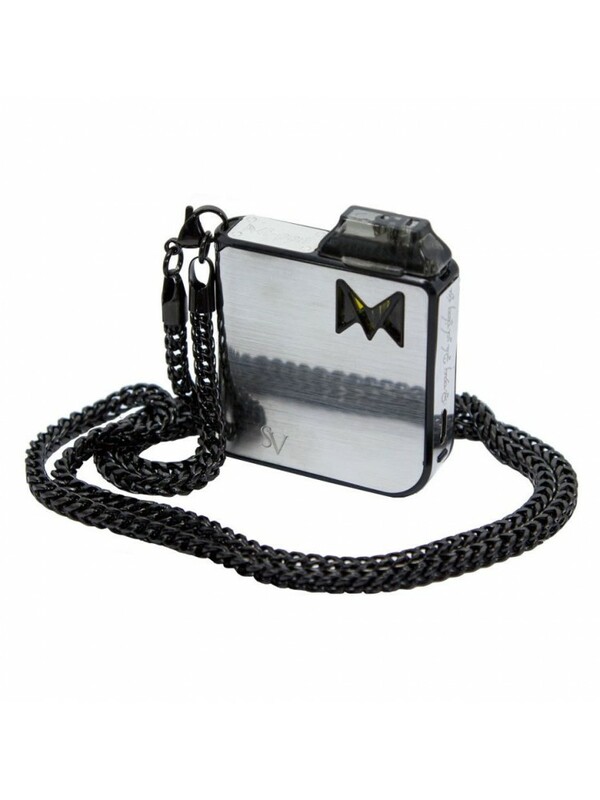 This 32" long Neck Chain comes in three different colours and is fitted with clips which attach directly to your Mi-one or Mi-pod.Technical Specs:Length: 32 Inc.. 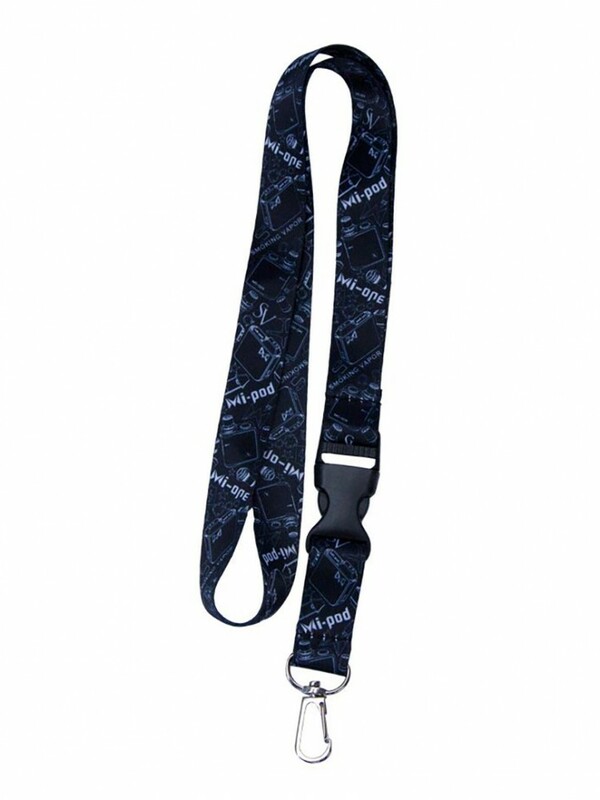 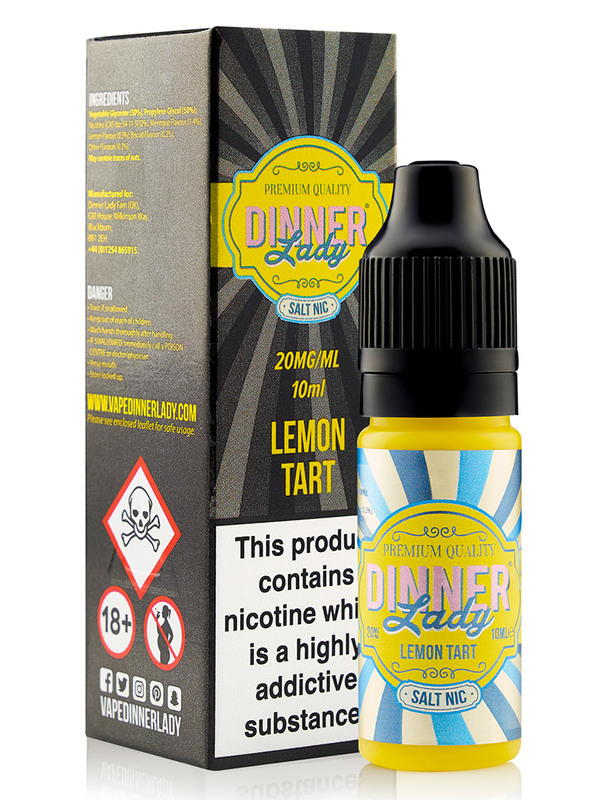 This 20" long Lanyard from clasp to end is 2 cm wide and is fitted with a clip to attach to your Mi-one or Mi-pod.Technical Specs:Length: 20 InchWidth: 2 cmColo..
Tangy lemon curd lavished over gooey meringue, and finally enveloped in delicious thin crust pastry. 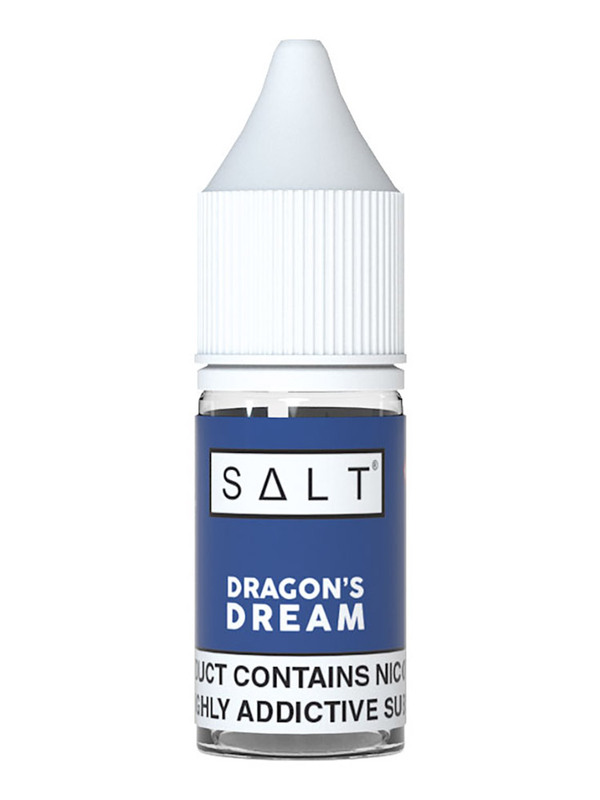 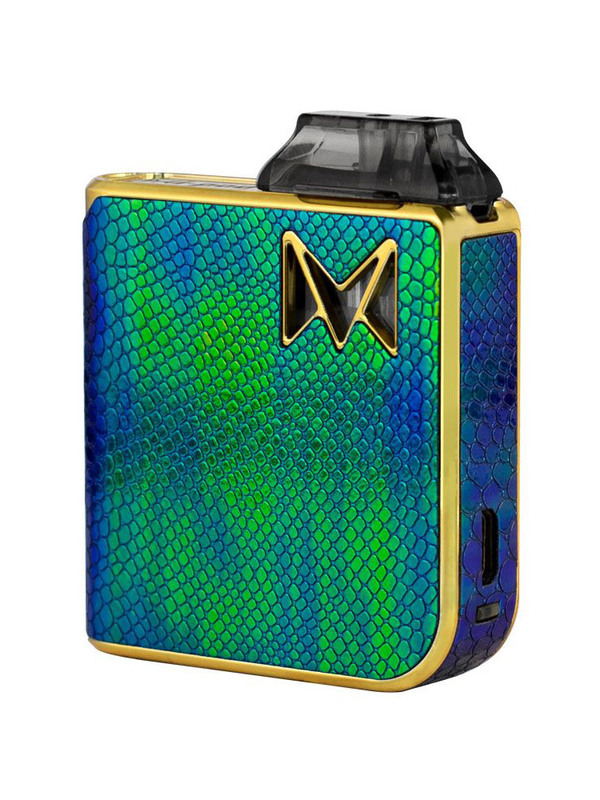 This is a luxurious pudding that’s so good seconds won’t be..
Dragons Dream eliquid combines exotic fruit flavours for a memorable blend. A pronounced dragonfruit flavour on inhale, that’s sweet with a tart undertone. It's..
Peachy eliquid is smooth and sweet in equal measure, with a fruit cocktail base that’s comprised of a vibrant peach flavour paired with apricot. 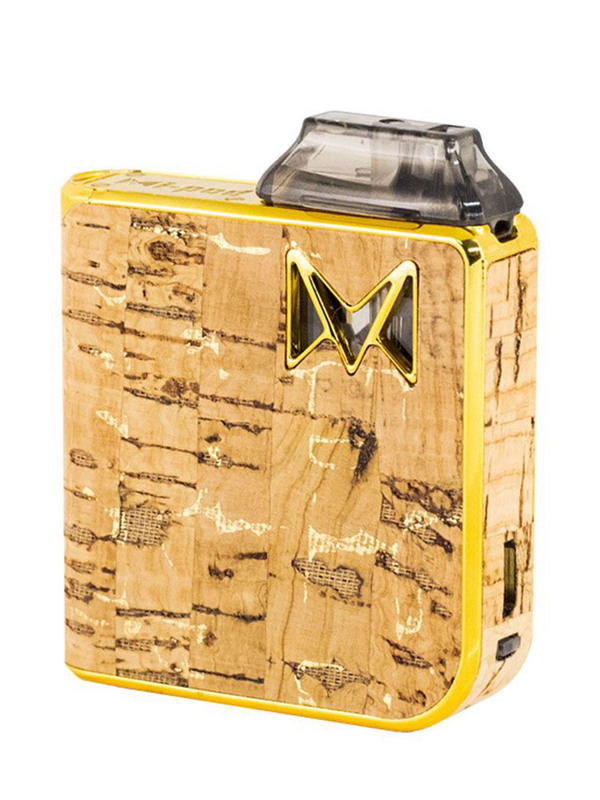 The cream finis..
Gold Rush e-liquid is a tobacco mix using a dark tobacco flavour base that is rich with real depth, it’s paired with nuts and exotic spices for a layered taste ..
Mango Passion e-liquid is a fusion of tropical taste. 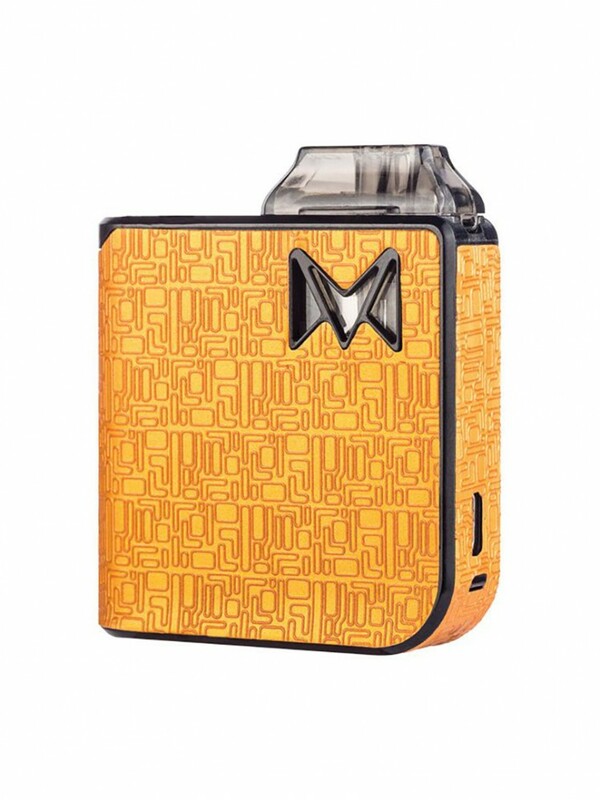 The mango flavour you’ll taste from your first vape is juicy and sweet with a tart note, it’s blended with..
Pineapple Breeze e-liquid has a sweet and authentic tasting pineapple flavour from your first vape, it combines sweet and sour notes with a ripe aftertaste. 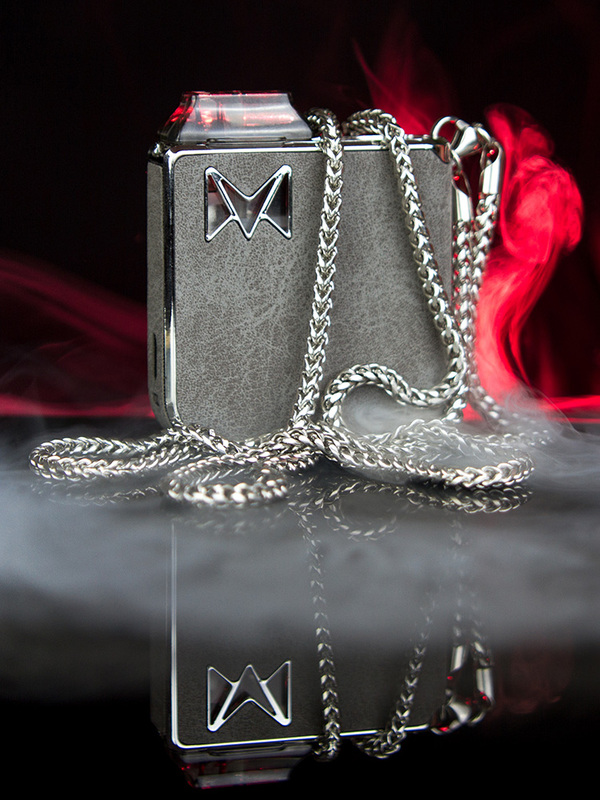 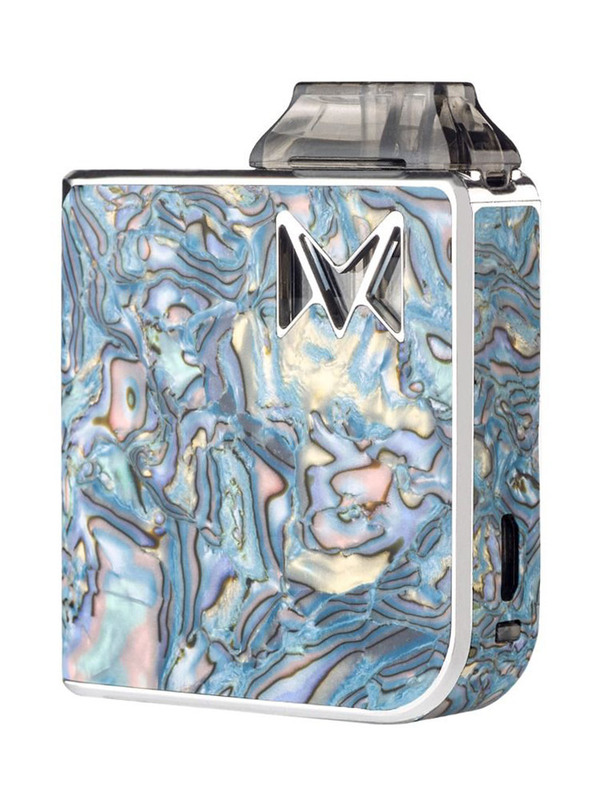 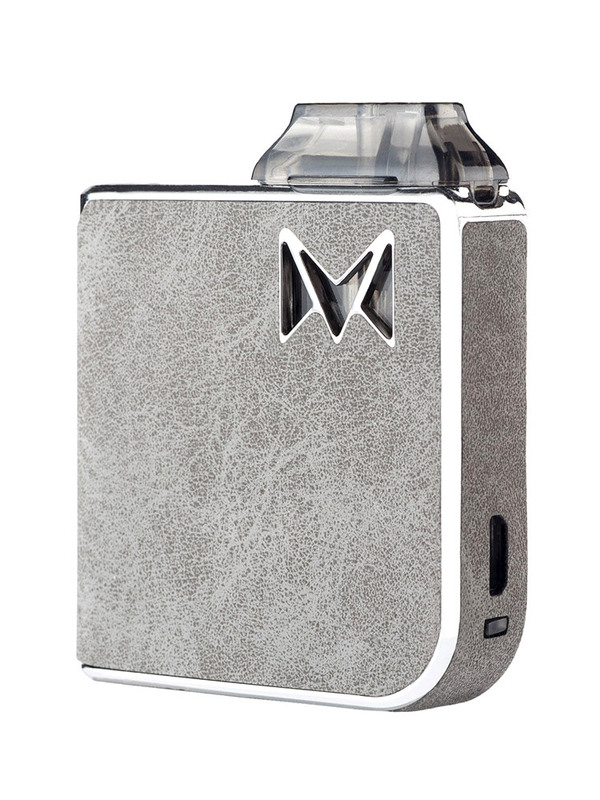 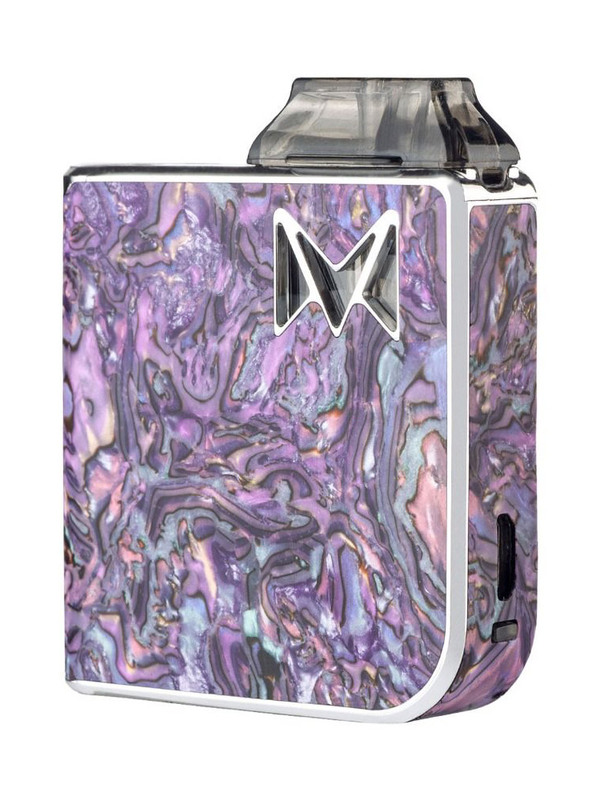 The..
Glacier e-liquid is the coolest blend in the range, literally. 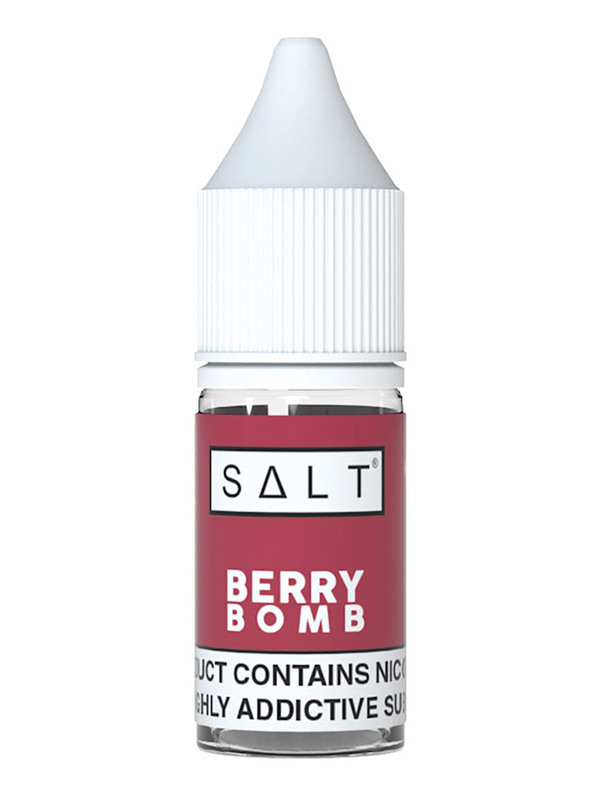 A combination of ice flavour and menthol flavour creates a chilly inhale and exhale, the ice adds..
Berry Bomb e-liquid is packed with punchy fruit flavour, with a base of red berry that is sour with a pronounced sweet taste, a light aniseed has been added for..
Fresh blueberries bursting with sweet and tangy goodness of grapes and apples to satisfy your thirst.Nicotine salt based e-liquids allow you to vape higher conc..
Sweet and tangy strawberry flavour infused with sugary taffy that sticks to your sweet tooth long after the vapor has left your mouth.Nicotine salt based e-liqu..
Fresh, icy spearmint that will tingle your tongue with a menthol flavour like gum.Nicotine salt based e-liquids allow you to vape higher concentrations of nicot.. 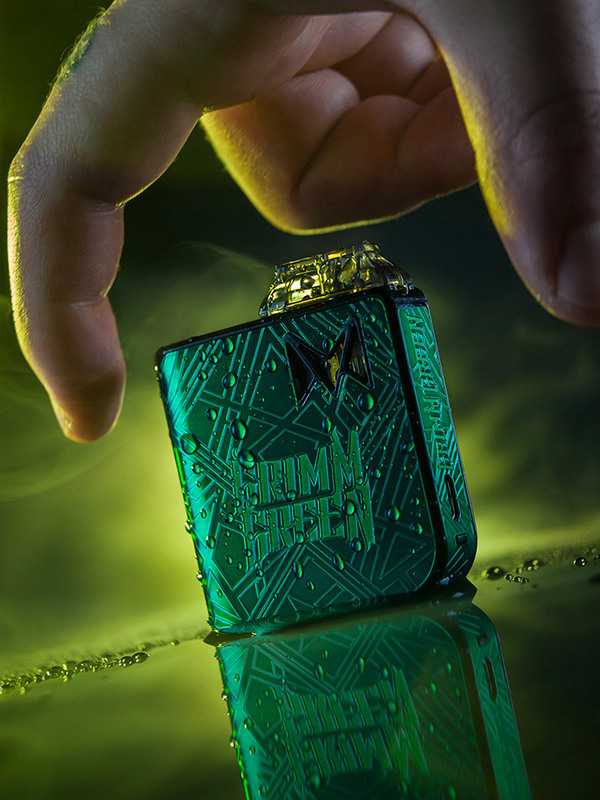 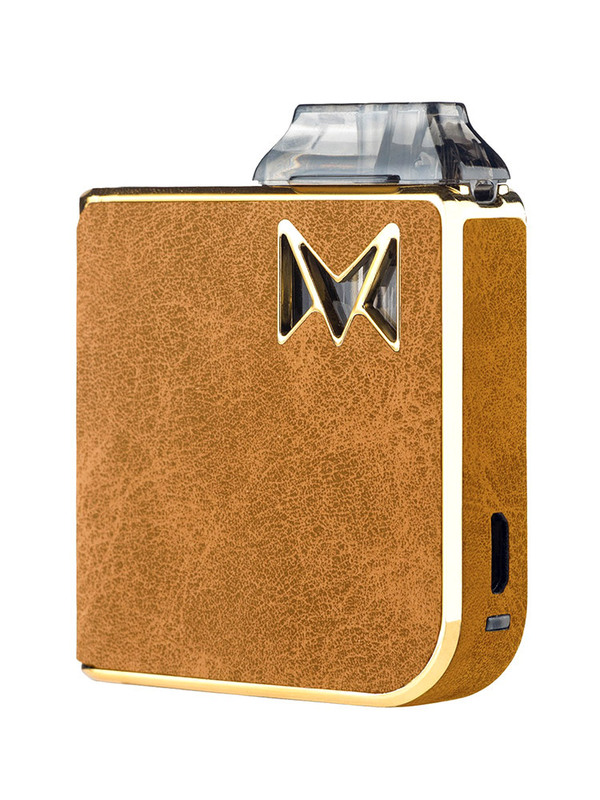 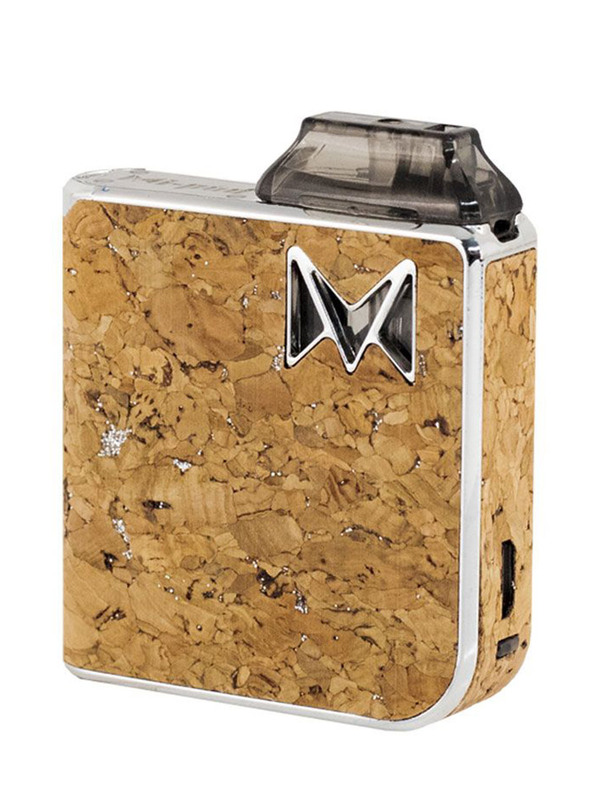 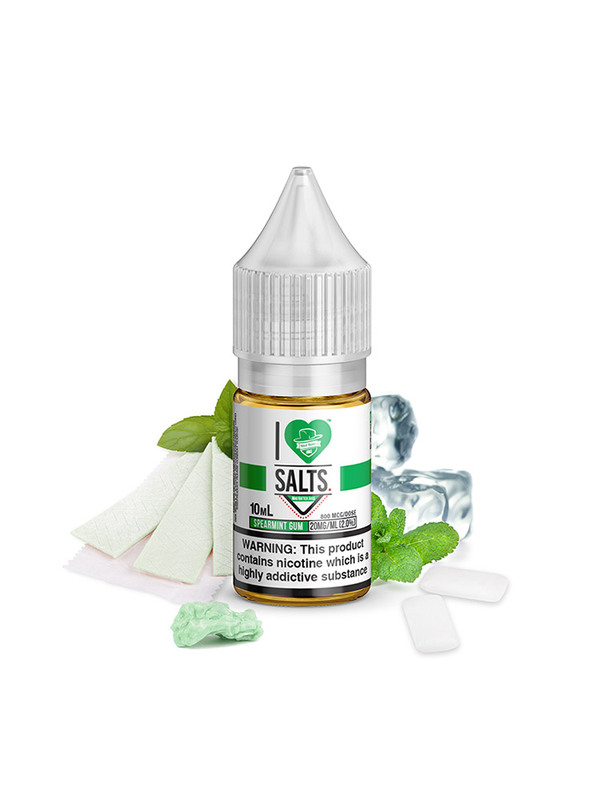 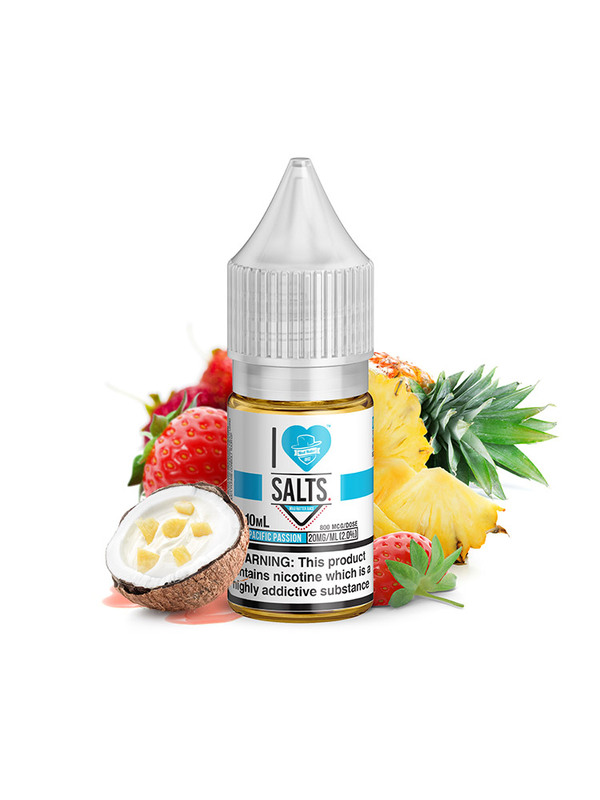 Smooth, rich tobacco flavour with the addition of nutty sweetness.Nicotine salt based e-liquids allow you to vape higher concentrations of nicotine, with a smoo.. 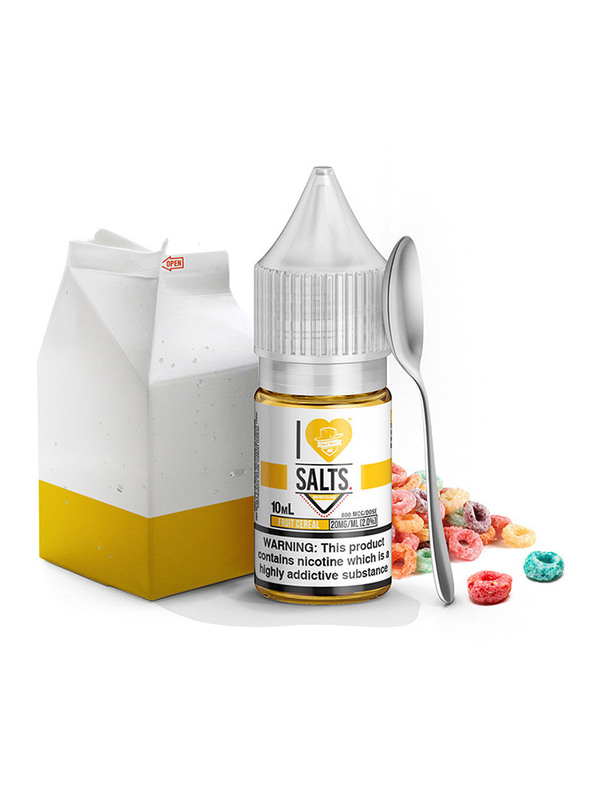 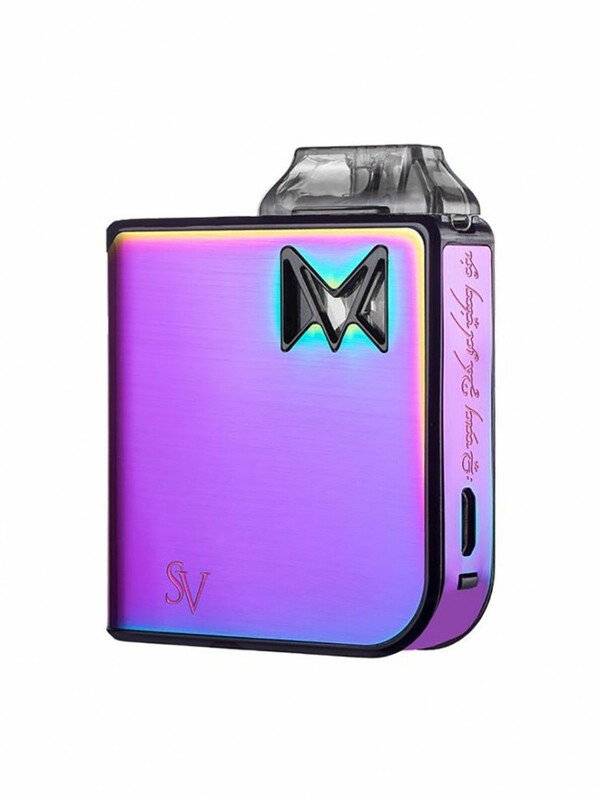 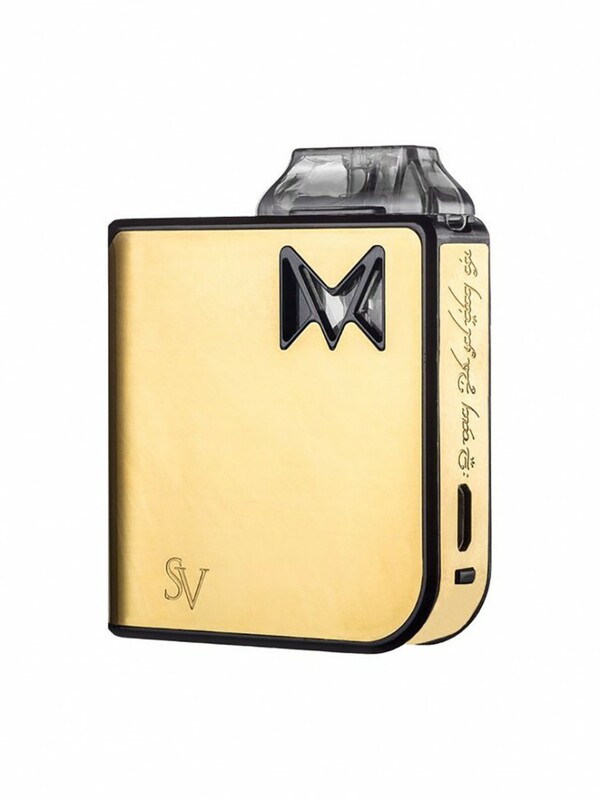 The most magnificent reproductions of sugary, fruity cereal that has been soaked in creamy, cold milk.Nicotine salt based e-liquids allow you to vape higher con..
Glorious taste of freshly-picked apples that are beyond crisp and refreshing.Nicotine salt based e-liquids allow you to vape higher concentrations of nicotine, ..
Deliciously authentic cola with a twist of lemon served on the rocks. 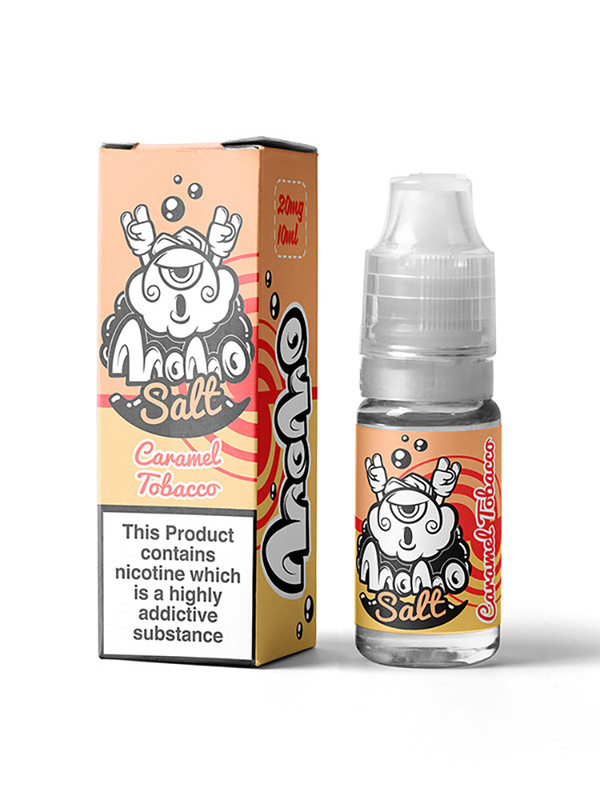 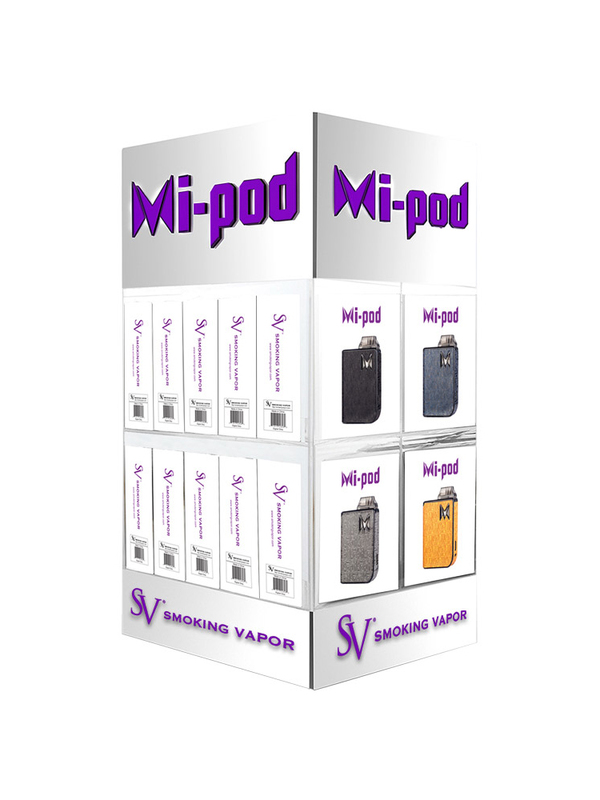 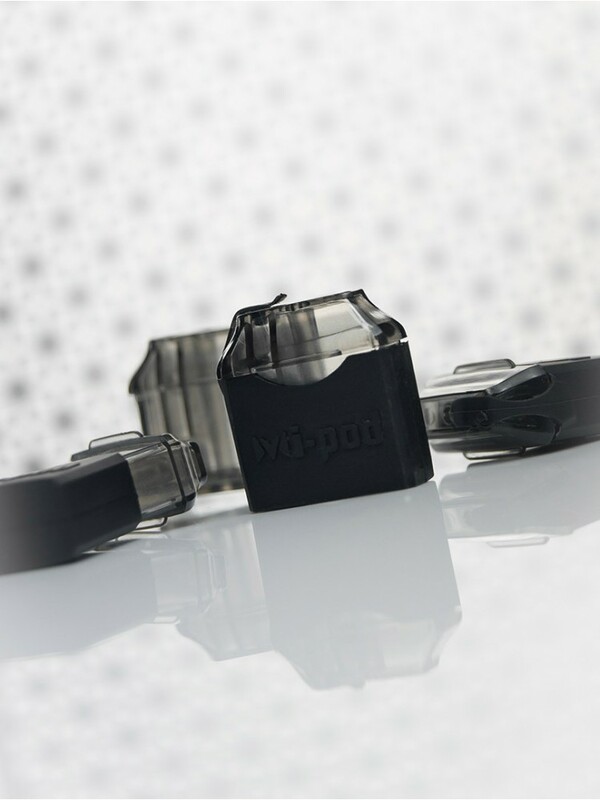 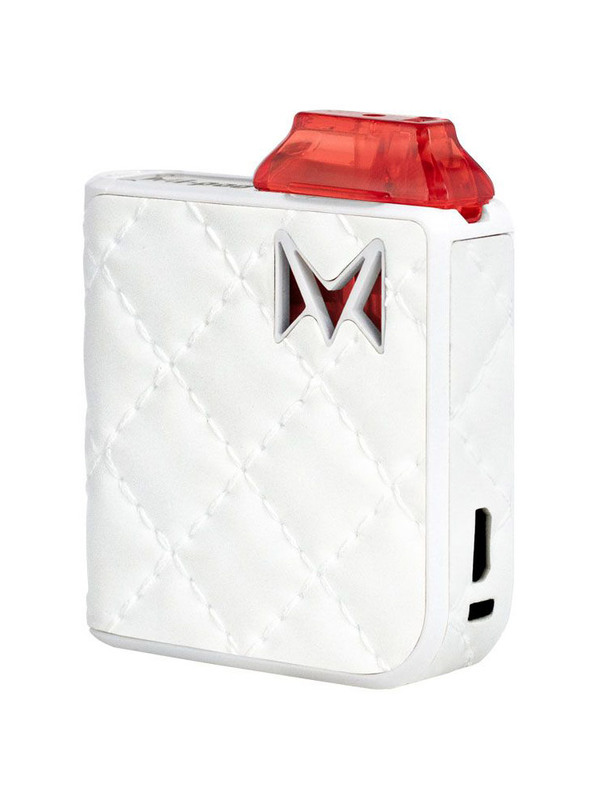 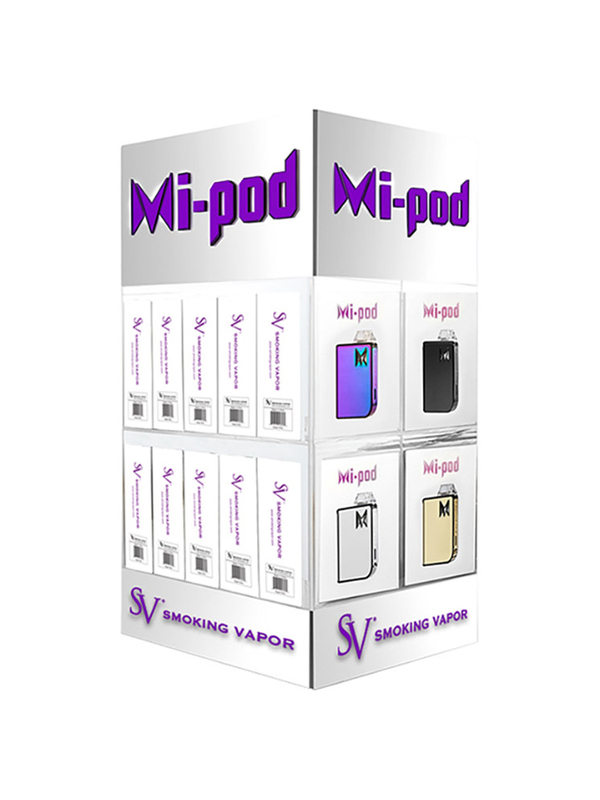 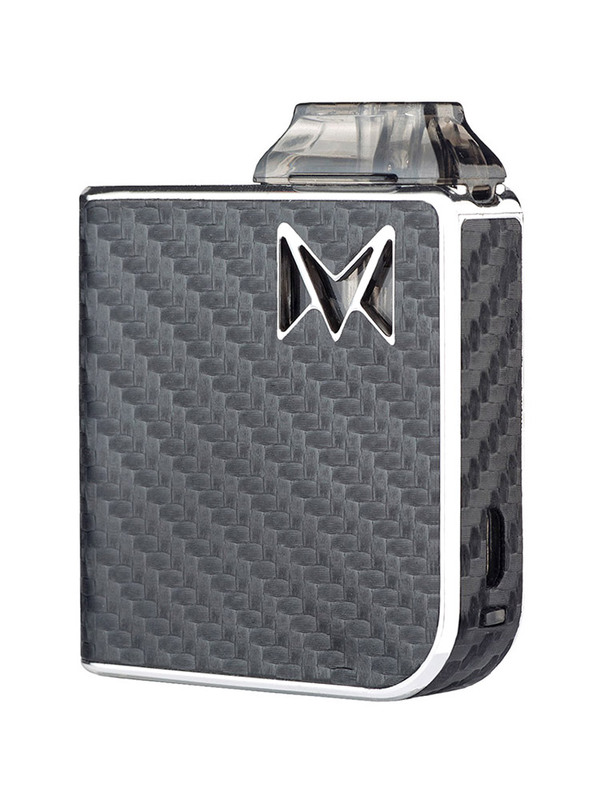 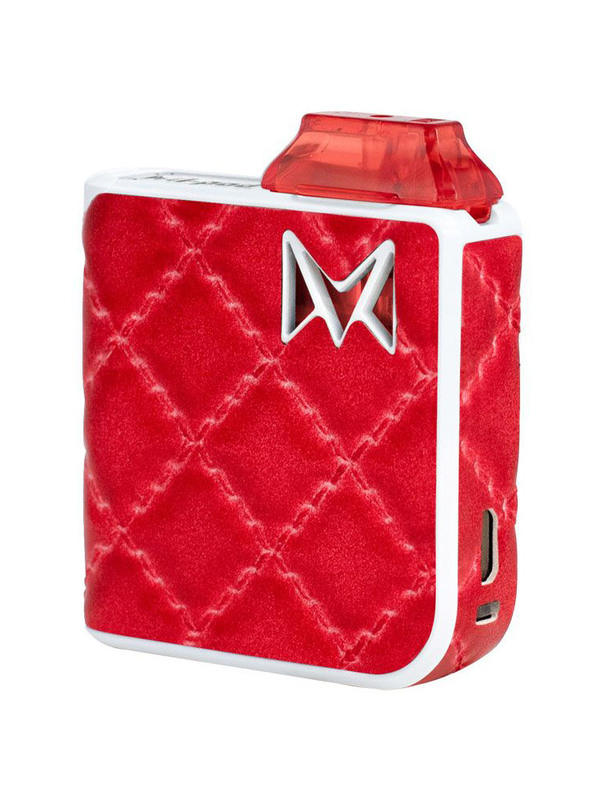 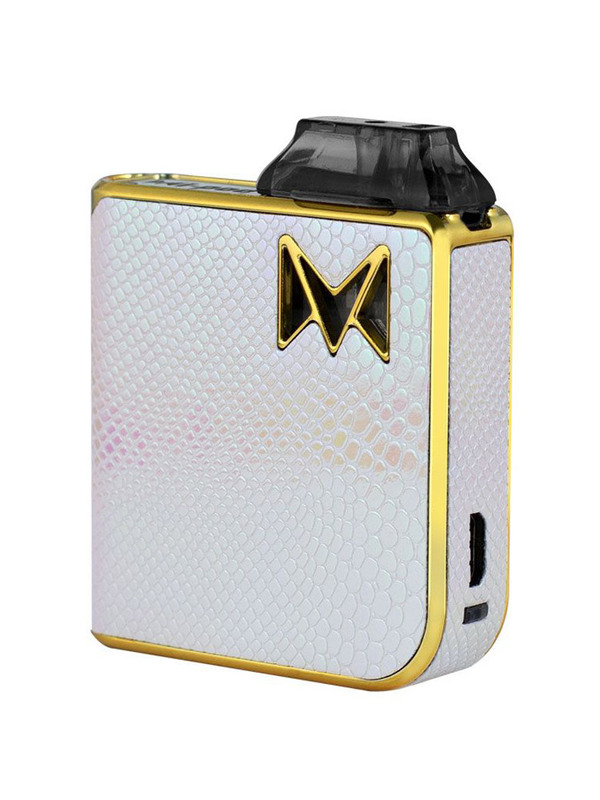 Guaranteed to quench your vaping thirst.Nicotine salt based e-liquids allow you to vape hi.. 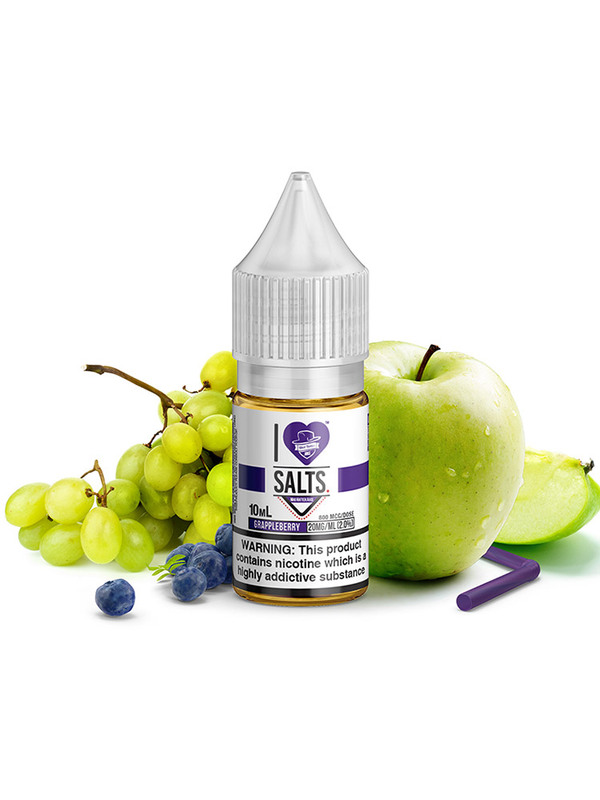 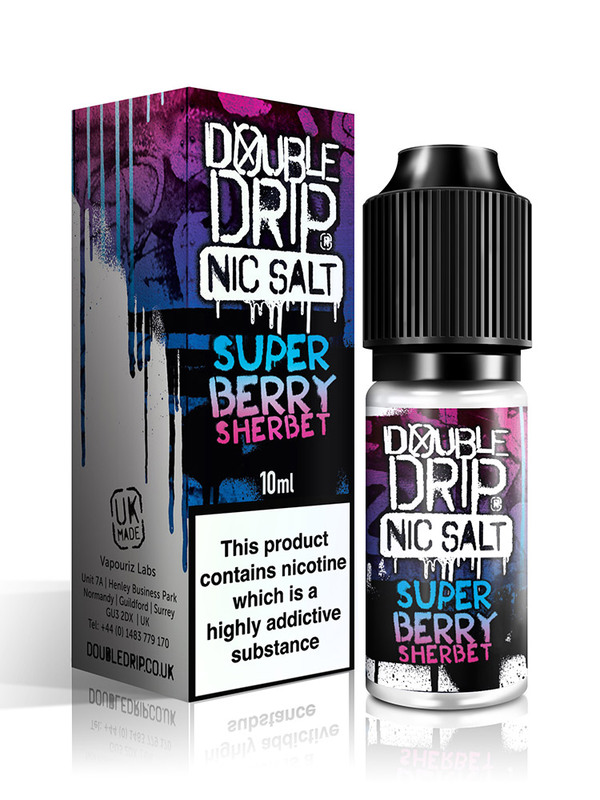 Warm British blackberries topped with a crispy, buttery crumble.Nicotine salt based e-liquids allow you to vape higher concentrations of nicotine, with a smooth..
Blue Raspberry is a sweet and sour flavour explosion. 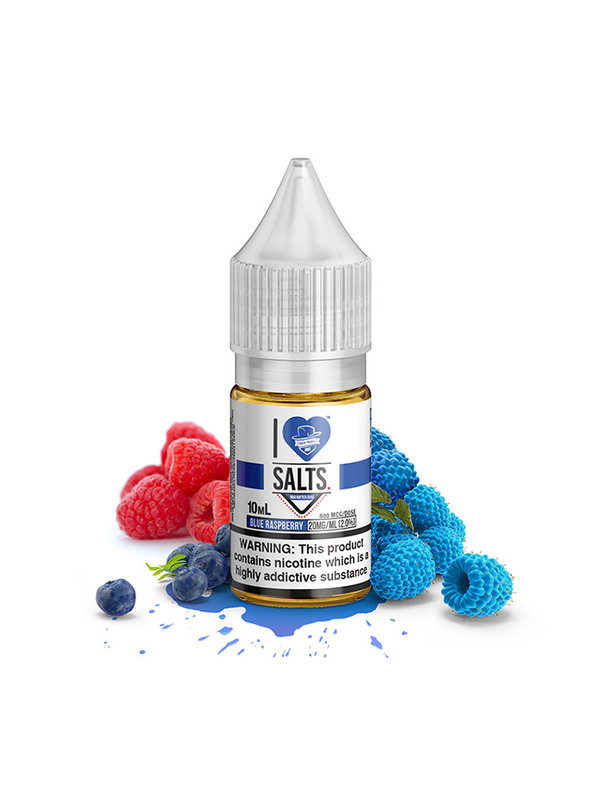 This blue raspberry candy saturates your tongue in mouth-puckering tartness before sending your sweet toot.. 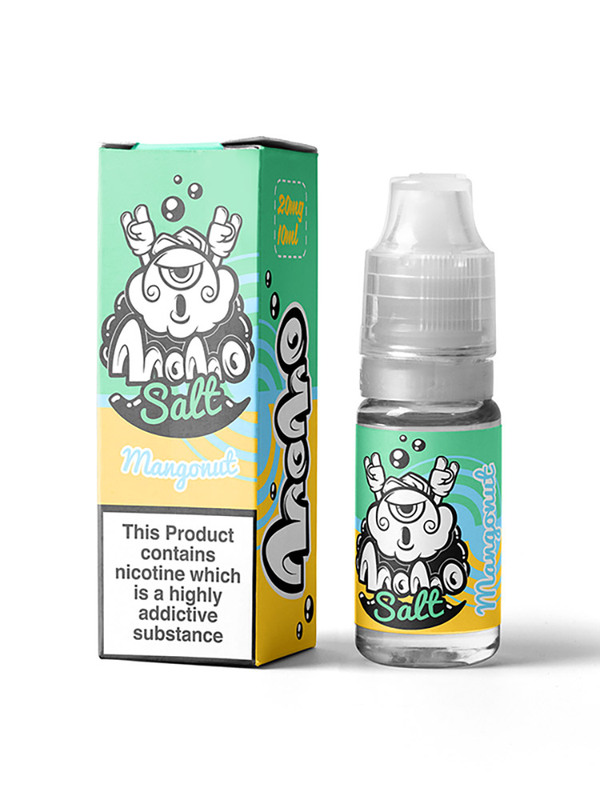 Tropical Mango delivers nothing but intense mango flavour that tastes exactly like the real thing. 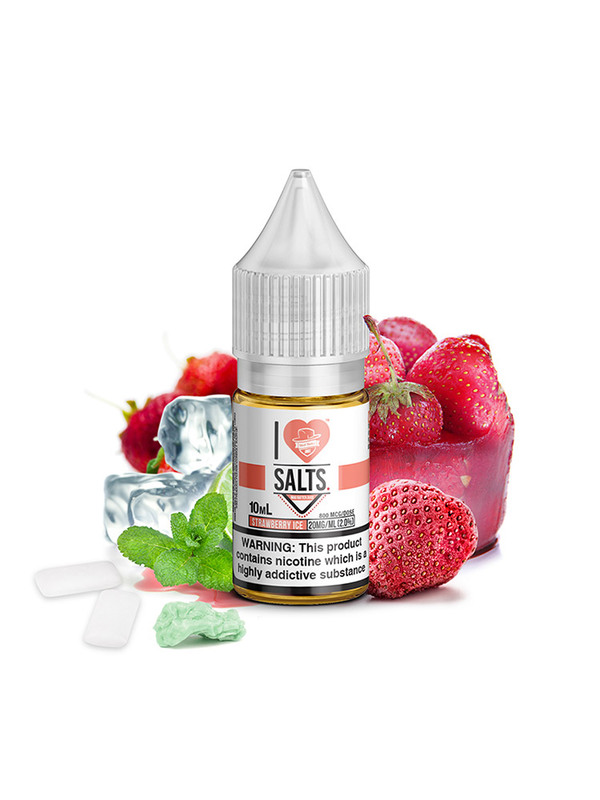 Every hit provides your taste buds with an escape to paradise..
Succulent strawberries and chilly menthol. 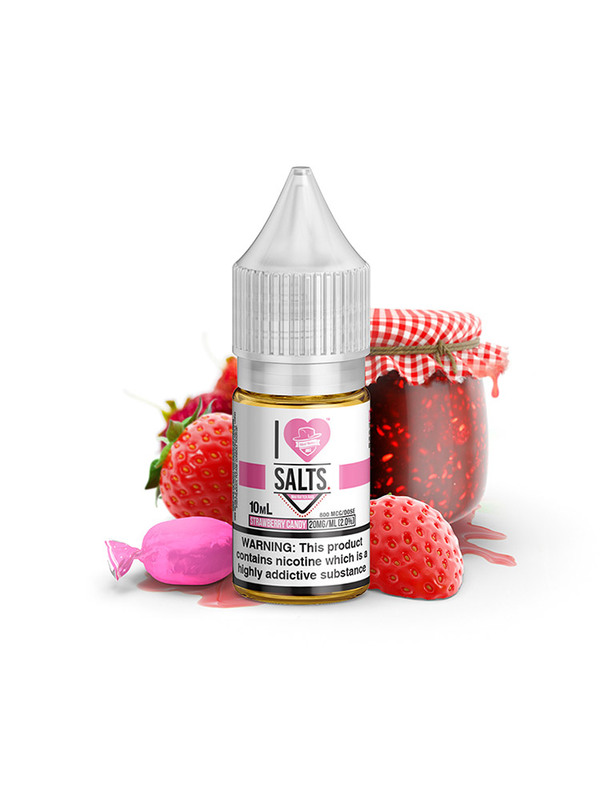 The invigorating tang of perfectly ripe strawberries bathes your taste buds, refreshing you on a profound level.Nicot.. 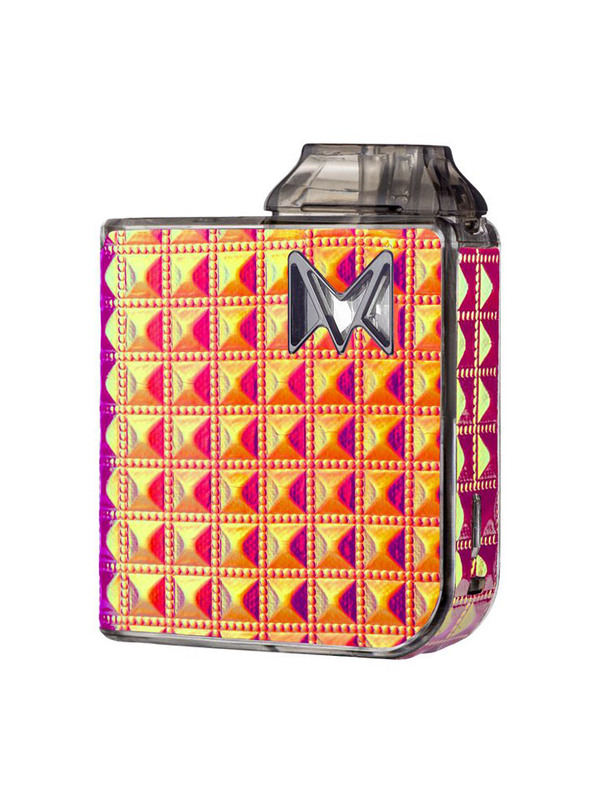 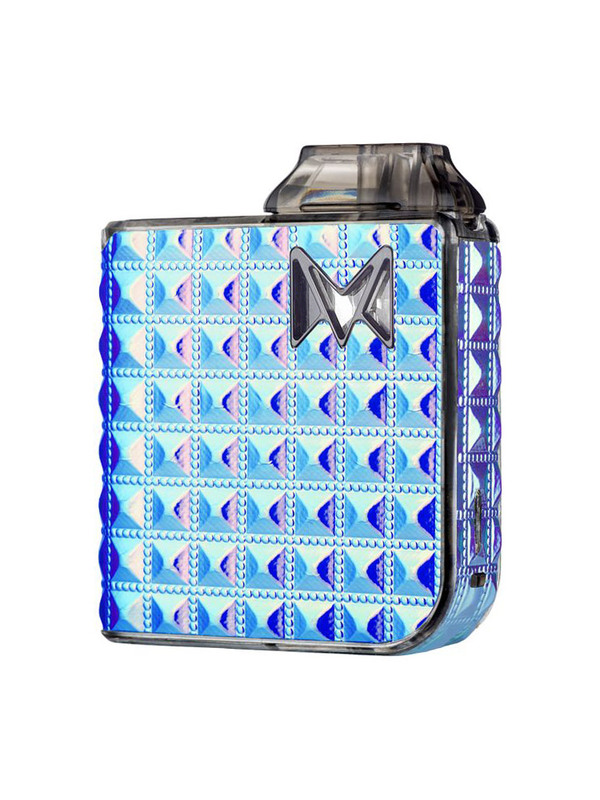 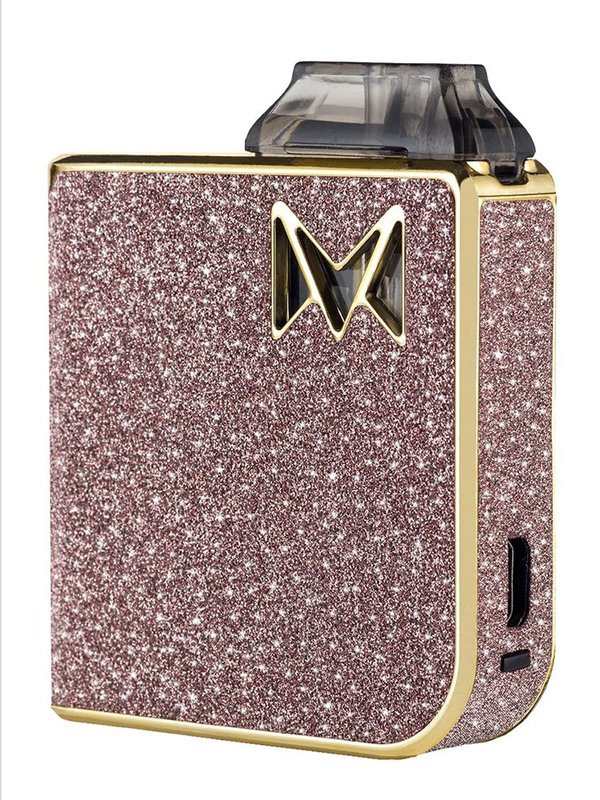 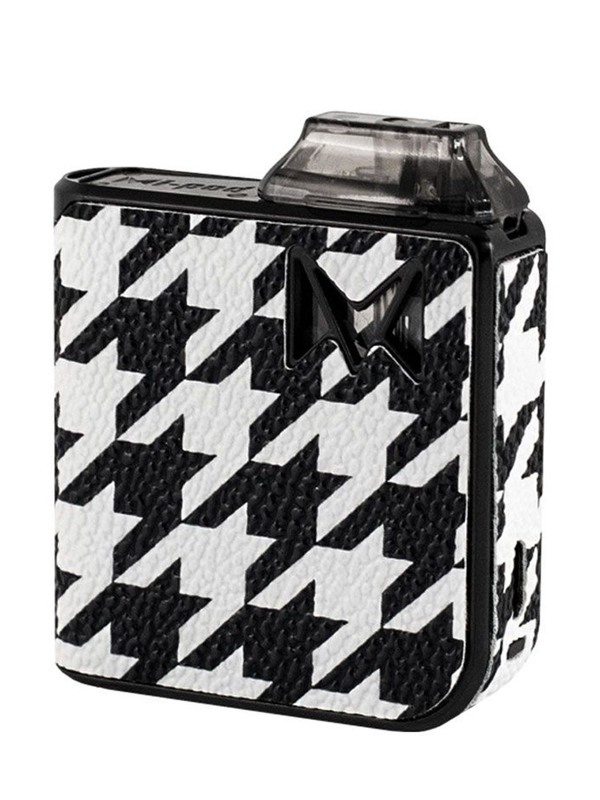 The fragramt floral notes of elderflower mixed with juicey apples and ripened pomegranate. 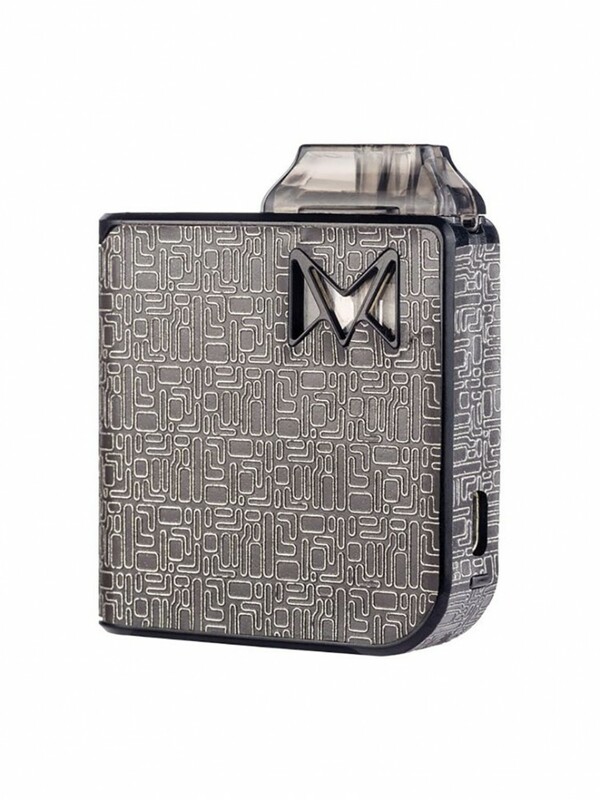 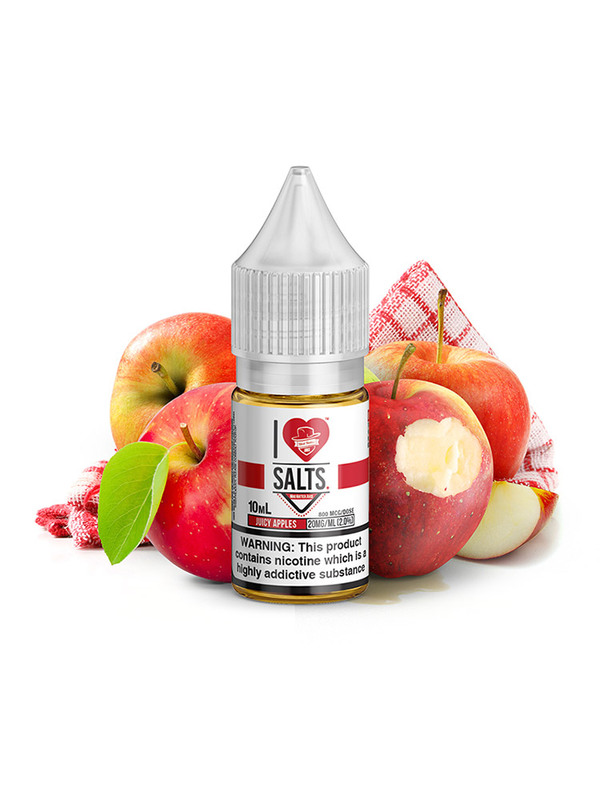 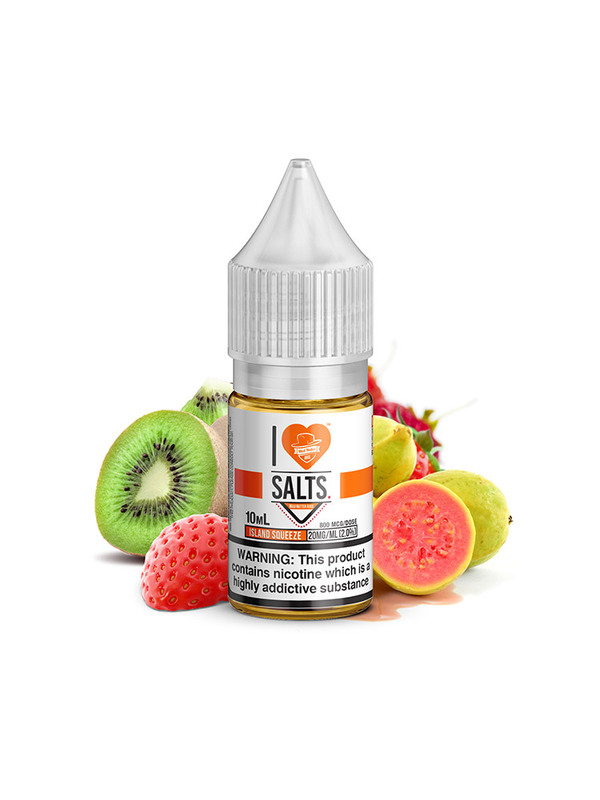 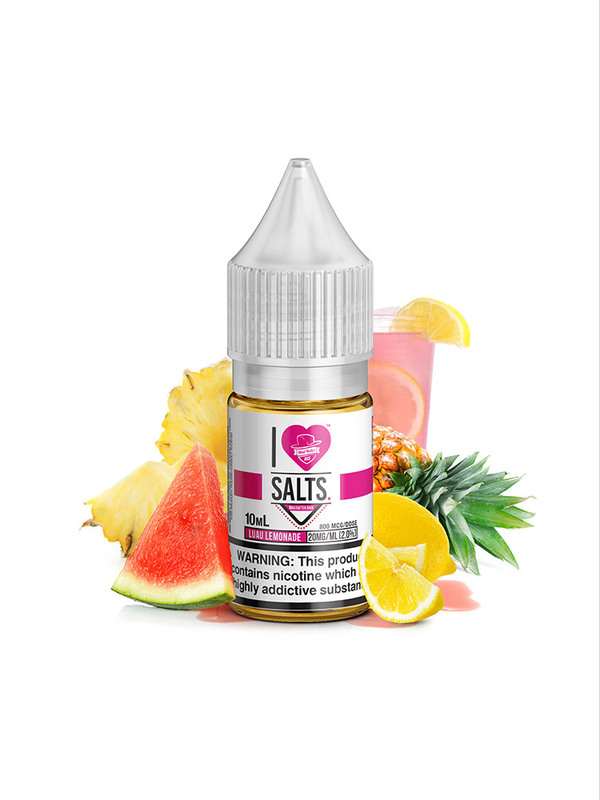 A fresh and fruity delight for any season.Nicotine salt based e-liqui.. The fruity flavours of raspberry and strawberry are paired with zesty lemon to create a pink soda to refresh your taste buds.Nicotine salt based e-liquids allow.. 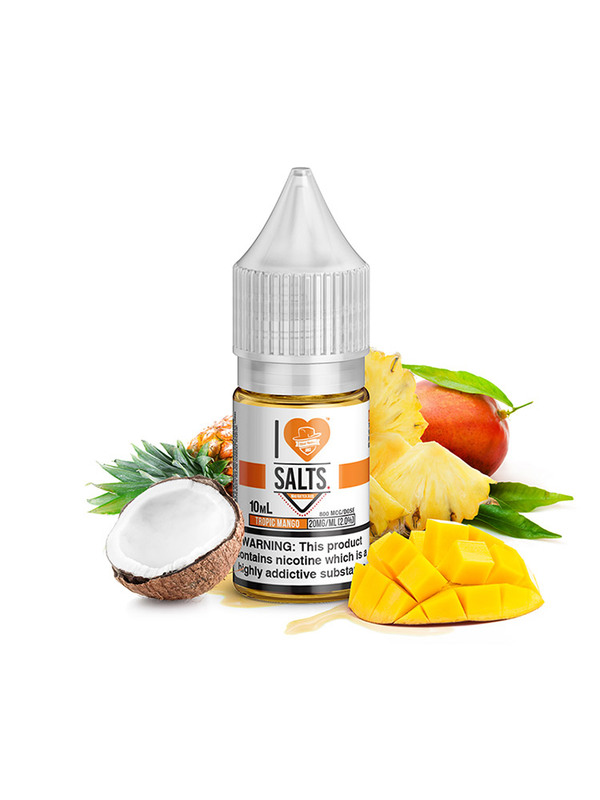 Taste the Caribbean. Sweet and ripened mango carefully blended with a refreshing blast of coconut to give you that totally tropical feeling.Nicotine salt based ..
We have created a subtle blend of sweet and sticky caramel paired with a nice tobacco undertone to curb those cravings.Nicotine salt based e-liquids allow you t..
Pacific Passion is an exquisite blend of fresh tropical fruits from the Pacific region that will have you feeling like your are on a island beach with a cocktai..
Luau Lemonade is a remarkably refreshing lemonade flavour that’s infused with the fresh tropical and seasonal juices of crisp pineapples and mouthwatering water..
Island Squeeze allows you to escape, even if it’s just for a moment, to your own tropical vape paradise. Island Squeeze will transport you to an island filled w..
Creamy vanilla, paired with freshly squeezed lemonade. 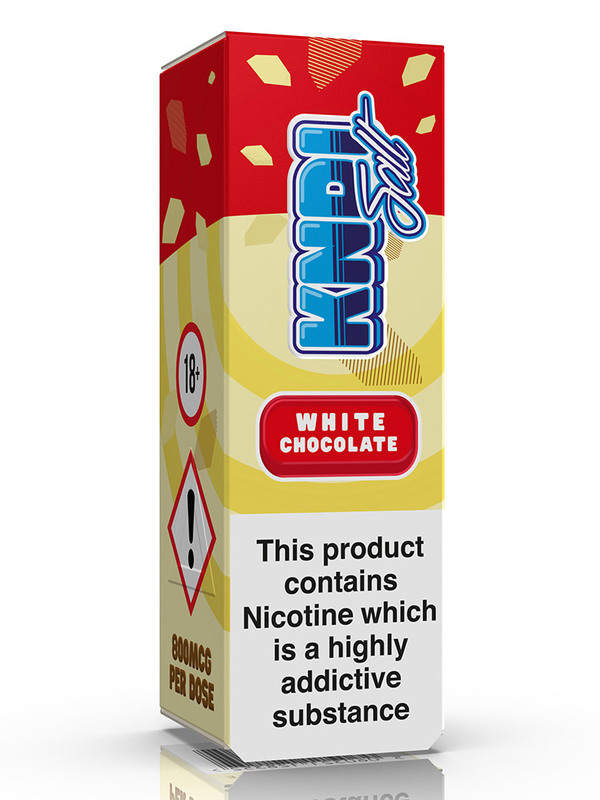 Great for all-year-round!Nicotine salt based e-liquids allow you to vape higher concentrations of nicotin..
Everyone's favourite candy! Delectable fudge with a rich, deep flavour!Nicotine salt based e-liquids allow you to vape higher concentrations of nicotine, with a..
Cherry Cola e-liquid is perfect for lovers of the classic fizzy drink. 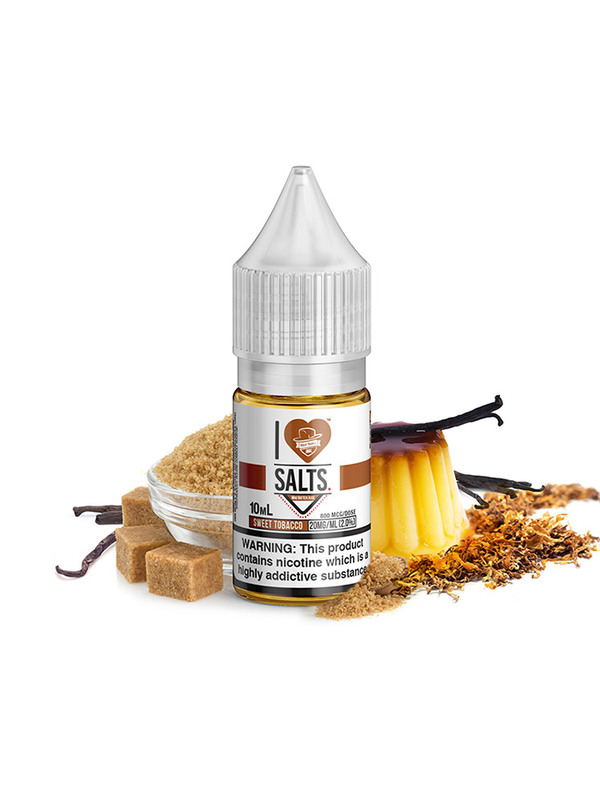 A sweet cherry cola flavour is delivered with a fizz and slight sour note to deliver a va..
Orange Juice e-liquid takes its flavour profile from sun ripened oranges, freshly squeezed & ready to vape. The quenching orange flavour leads with its juic.. 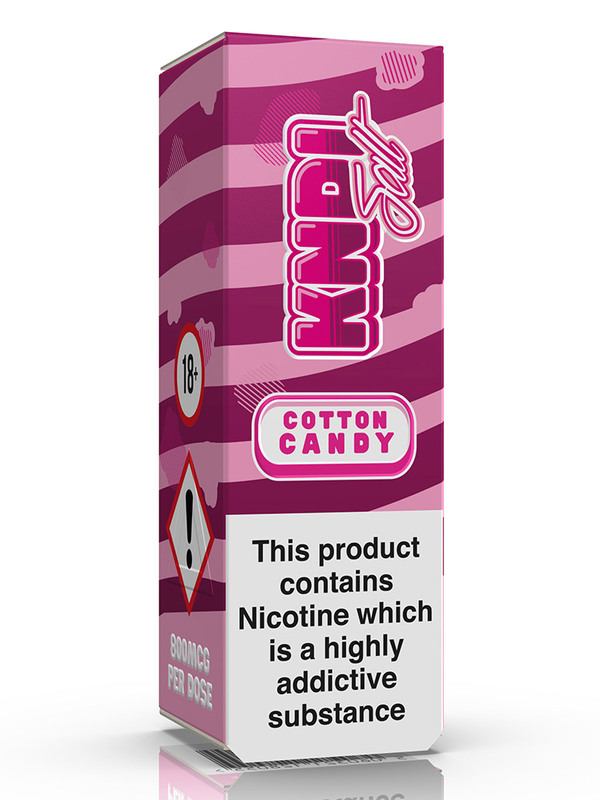 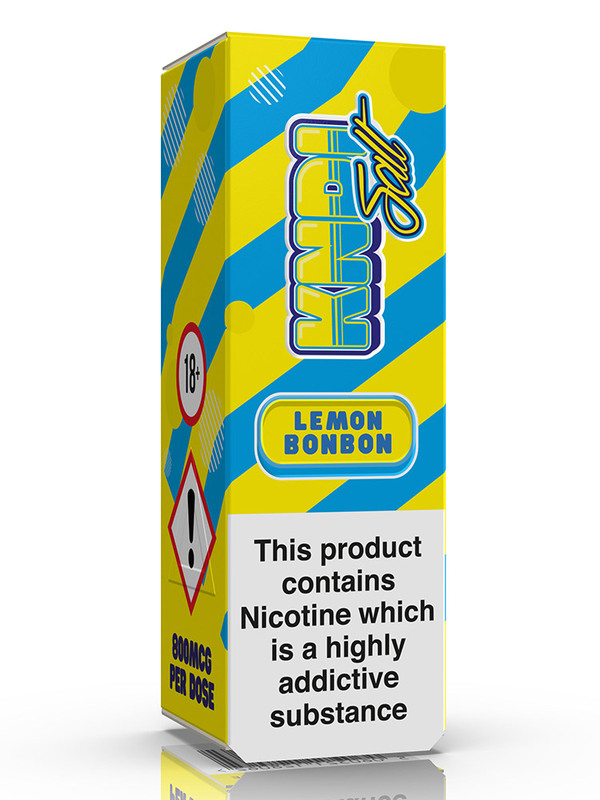 Lemon Bonbon by KNDI Salt is an electrifying tangy Lemon Bonbon hard candy infused with a refreshing citrus twist.Nicotine salt based e-liquids allow you to vap..
Cotton Candy by KNDI Salt will take you to the fairground and give you a cloud of the fluffiest cotton candy mixed with a splash of fresh strawberry milk.Nicoti..
White Chocolate by KNDI Salt is a nostalgic creamy white chocolate bar that will transport you right back to your childhood. 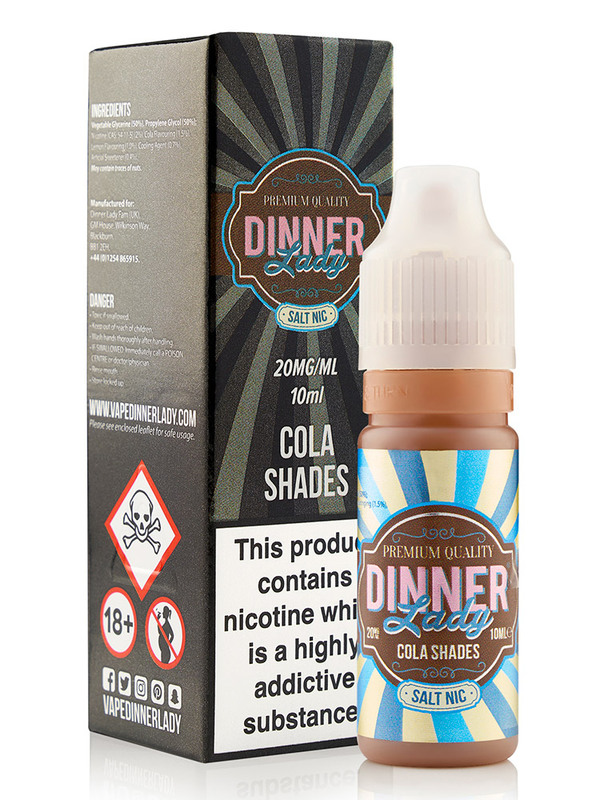 Smooth, soft and creamy for an all ..